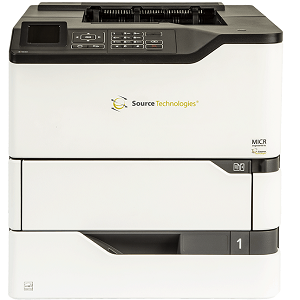 The ST9830 Secure MICR Check Printer is the ideal, network-ready, high volume check printer. 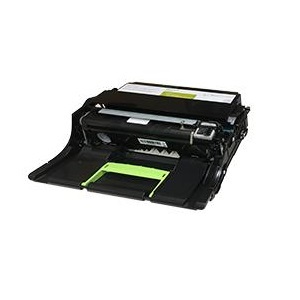 With print speed of up to 55 pages per minute, duplex printing, maximized paper input with 4400 sheets, and with an LCD displaying "show me" | "tell me" instructions for ease of use, the ST9820 is an ideal device to support a larger work group and secure check printing. Our wholesale price on Source Technologies ST9830 is part of our commitment to provide consumers with the lowest discount price available. Our customers are very important to us. We cater to many industries including military, government, schools, educational, medical, corporate, healthcare, legal, accounting, finance and many more. 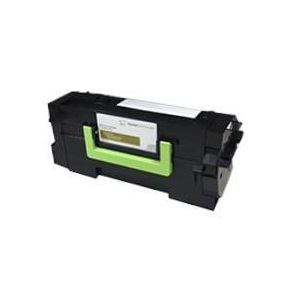 So, act now and buy Source Technologies ST9830 at our low price.